If you’re a high school or college student & find that you need school supplies & feminine products please email us. If you’re a young lady who is attending high school or college & in need of assistance this time around, please let us know. We do ship throughout the U.S. If you would like to donate & contribute as an (Organization, or individually) you can just click the “donate” button below & enter the dollar amount you choose. Donations are done through PayPal & you will receive a receipt that will be emailed to you within two weeks for your records. 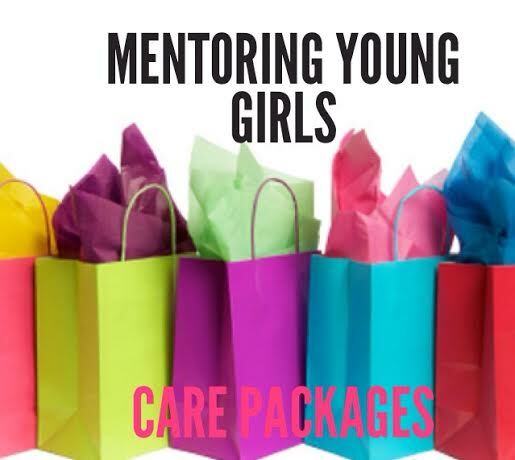 You can fill out the contact form or Email us at: MentoringYG@gmail.com for the mailing address to mail off items for the care packages. I am interested in joining the team! Do I apply via email?